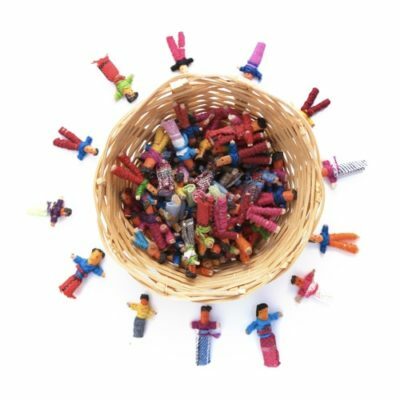 Worry Doll Key ring. 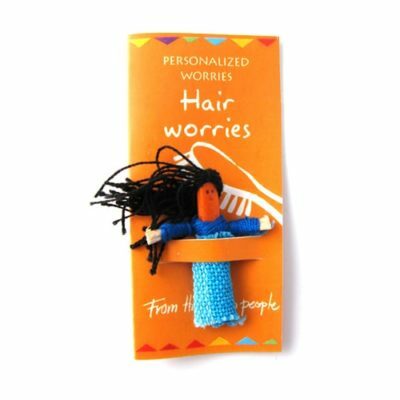 Worry no more with this worry doll key ring and hopefully you wont be losing your keys so often! 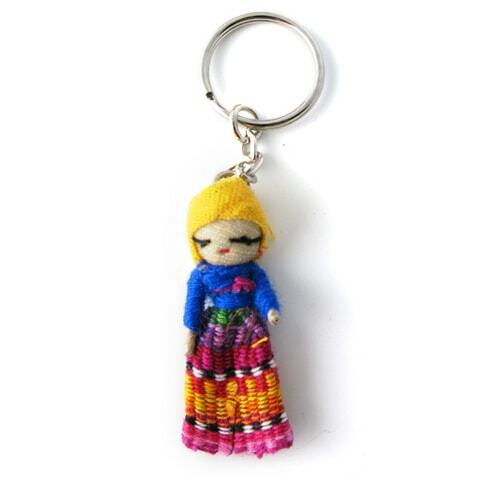 6cm doll beautifully dressed in traditional costume made from woven fabric. 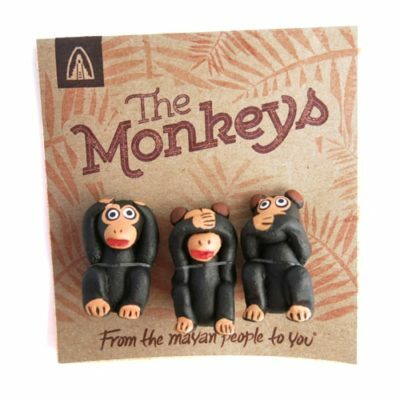 48 pieces in attractive display box.